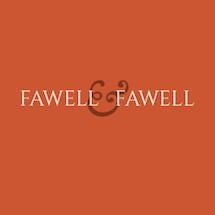 Qualified & Caring Counsel with Decades of Proven Service. 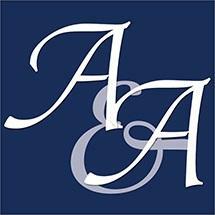 Our Firm Can Help You Protect Your Rights & Interests. Call us today. 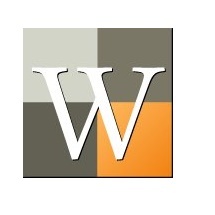 Women's Divorce & Family Law Group. 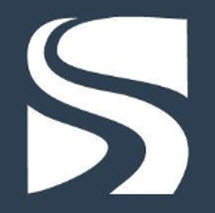 Convenient Office locations in Chicago, Lisle and Lake Forest to serve you. Call Us today! 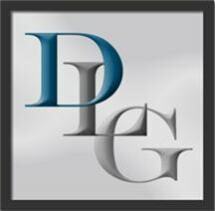 Davi Law Group can assist you in solving your Family legal issues. Click here or call today for help. 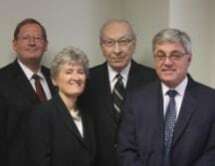 A Family Law firm representing clients in the Chicago Land area. - Click or Call today! 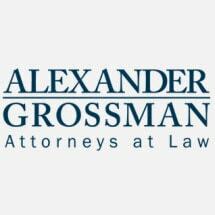 Your divorce and family law needs are important. Click here or call today for help. 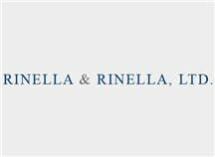 Leading Divorce & Family Law firm serving the Chicagoland area. 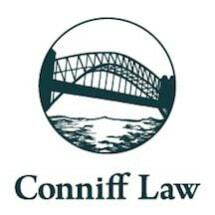 We can Help with all your family law matters. Call Today! Lake • Toback is one of the top Divorce and Family Law Firms in the State of Illinois. Come see us before your spouse does! Rhea A Dorsum, Attorney at Law Dorsam and Jurek, P.C. 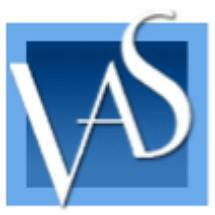 Since 1982 I have been helping people and families with family law & divorce issues - find answers. Call TODAY for help!! 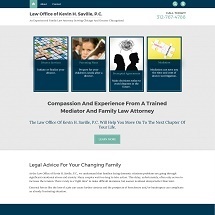 Family Centric, Family Law - Contact Us Today! 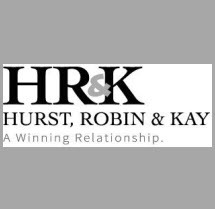 We have 30 years experience helping people with their Family Law and Divorce issues. 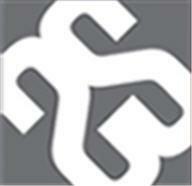 Serving Lake And Cook Counties With 32 Years Experience. Call Today. We Are Laser- Focused on Efficiently Moving Your Family Legal Issue To Resolution. Don't Wait - Call Today! 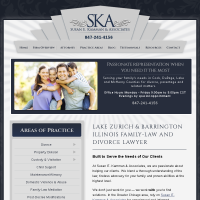 A Divorce and Family law firm representing clients in the Dupage and Kane County area. 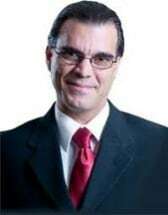 Highly recommended Family attorneys, that will help guide and protect you through all of your family law situations. 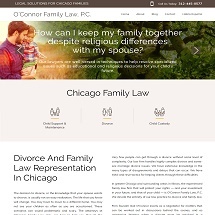 Need help with a Family Law matter in Chicago? 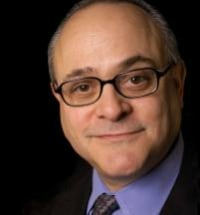 Chicago family lawyers can help with child custody agreements, spousal support, divorce, or other family or juvenile law matters. 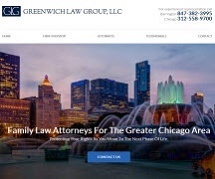 Family law firms in Chicago understand Illinois law and the courts involved with family matters ranging from cohabitation to child support calculations whether you live Lincoln Park, The North Shore or elsewhere in Cook County. 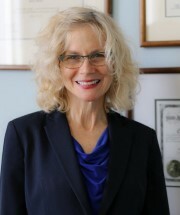 Use FindLaw to hire a Chicago family lawyer who understands Illinois family law and can help resolve your legal issues.